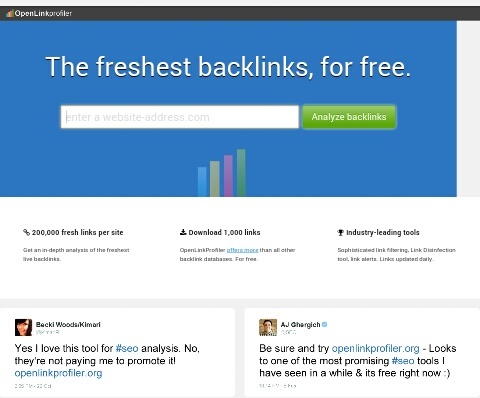 Backlinks helps your site to be rank higher. 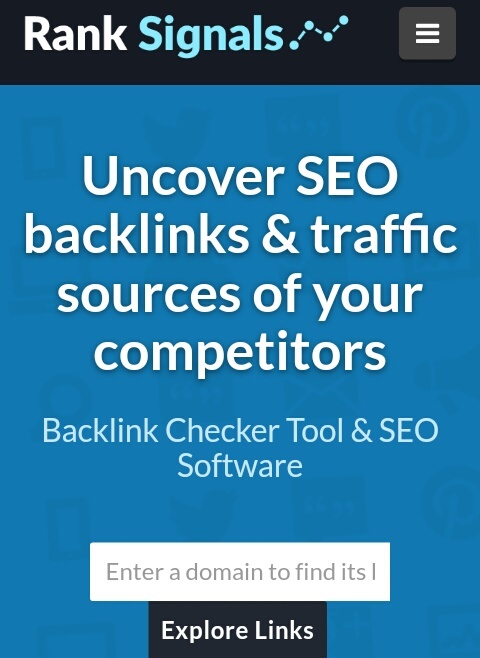 But if I may ask why do you really need this backlink checker tool but let me just say this it is very important to always check it. 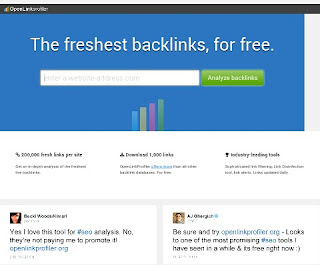 When you create any backlink to your blog or websites you use this listed tools to check it and a good number of backlinks will help in increasing your page rank and it also develop your moz rank too isn't that great? 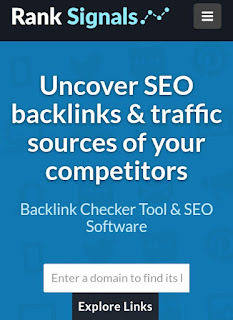 Now am going to give you five backlinks checker tools and then you can use any one of them to check your site backlink and this tool will also help you to check incoming backlinks to your site. 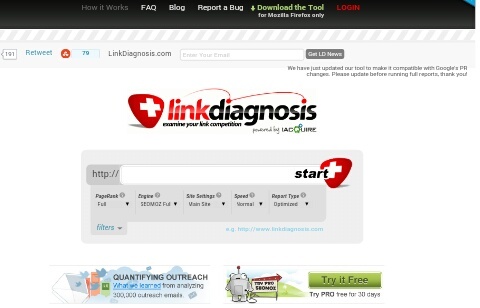 This my current backlink checker I do use for zealmatblog it shows you every thing the would tell you the amount of trust flow, citation flow, referring domain, referring ip and many more this just a tool that scan deep into you web page just give it a try. 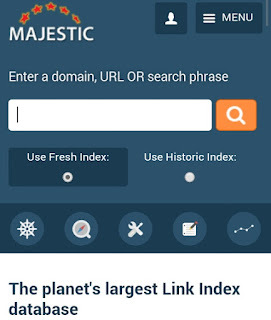 This tool is very good for fire fox user because shows you the exact type of output features and the also give you full details of your site optimization and it also give you result of all the backlinks for each page this is awesome right? 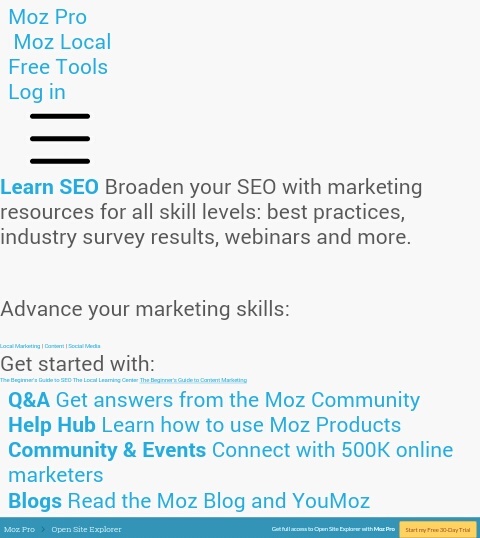 just try this out. 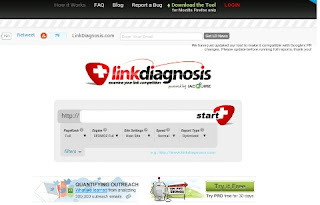 This also has inbound link checker for each website you can the total number of backlinks and unquie backlinks too this help you also in watching the overall backlink number of your competitor. 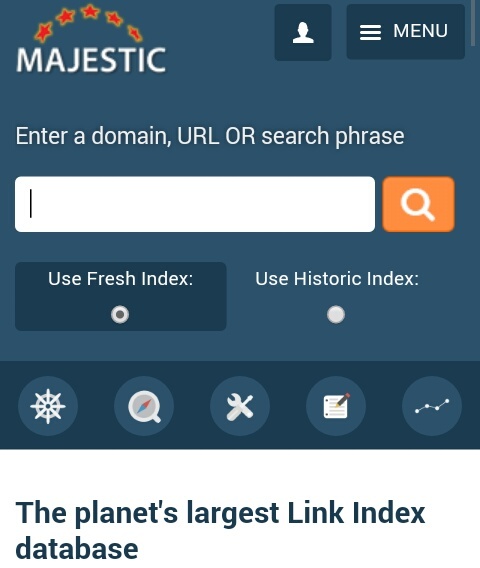 This is another backlink checker which is free and you can also get count of number of backlinks pointing to your site it also shows you your homepage rank of that site and the link anchor too.